Simply contact me today by calling 07624 45 39 39 or email . 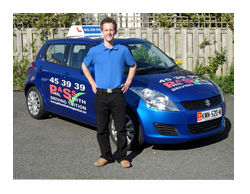 Hi, I'm Phil Smith and I've been a fully qualified Driving Standards Agency and Isle of Man government Driving Instructor for 4 years. 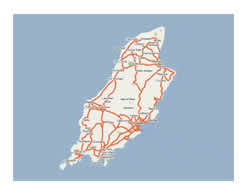 I primarily give driving lessons in Douglas, although I do offer an island-wide service. "Every lesson with Phil was to be both enjoyable & beneficial. 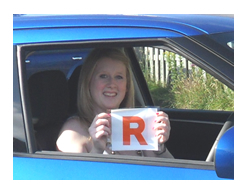 I now love driving and can't think where I would be without it".